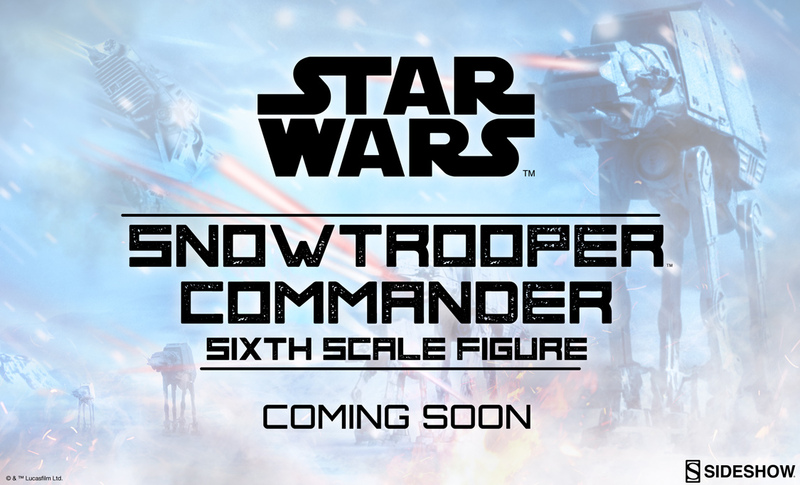 Sideshow Collectibles has announced a new Star Wars: Episode V – The Empire Strikes Back – Snowtrooper Commander Sixth Scale Figure. No details, or even a proper preview have been released at this time. No details were revealed. We will share new photos and info as they become available.